Happy Friday from Positano, Italy! 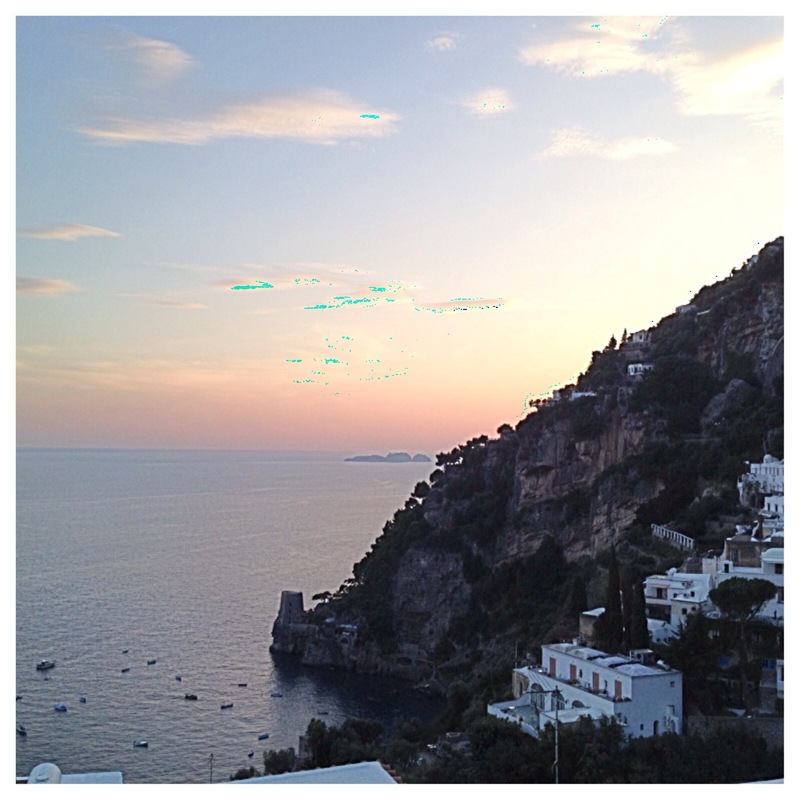 Arriving in Positano at sunset was like entering a wonderful, and comfortable dream. Reminding me that, some people are lucky to wake up to this view every day, and I am lucky to wake to it for the next few days. Take this reminder to be grateful of where you are now and finding the beauty around you. And also, planning your next haute travel vacation! Until next time, Bon voyage!